Special Features: Walls of glass open to expand the interior space of this venue to include expansive outdoor patio areas. Stunning archictecture makes this a one-of-a-kind special event venue. 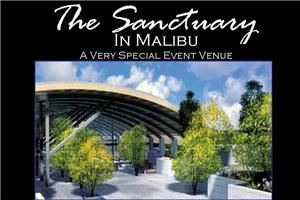 This is the largest special event space in coastal Malibu.